All packages are available for any type of event. Planned everything and just need the finishing touch? Our Butlers are the cherry on the cake! 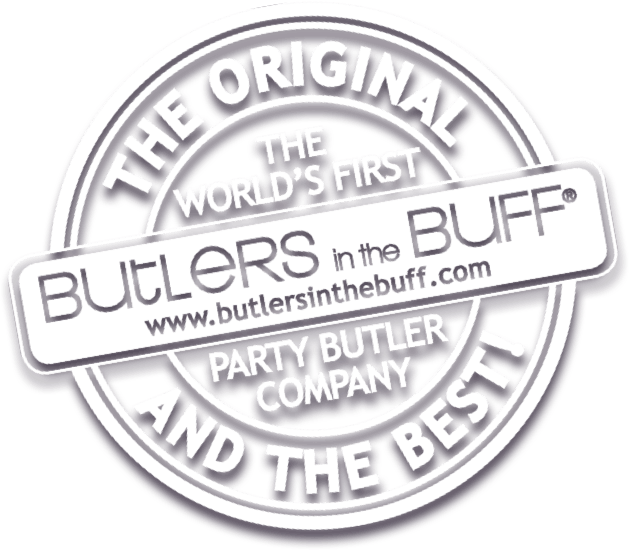 Click below for a quote for a butler or 2 or 3 to come and serve and get involved in events games.